The award winning Profile range presents the Profile Jack to Jack cable. A high performance, flexible connection between portable devices and auxiliary inputs. 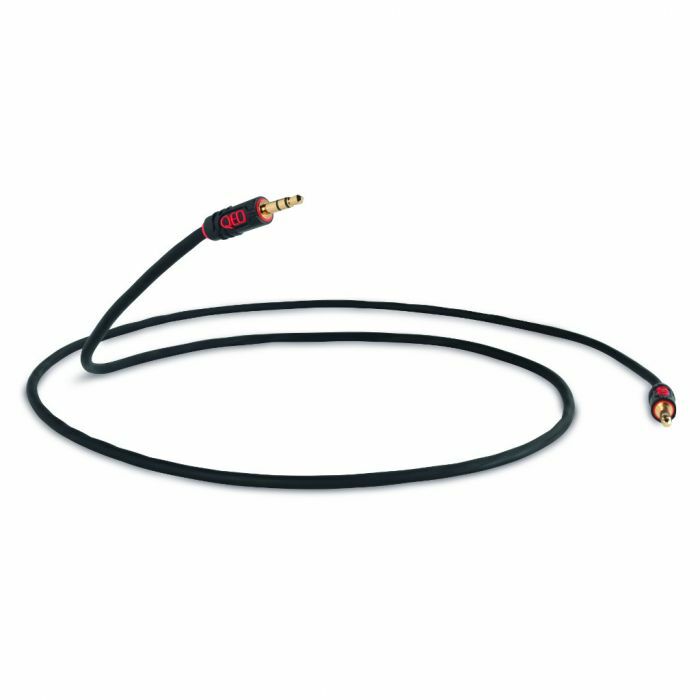 A high performance compact and flexible stereo jack to jack cable to connect your mp3 player, personal cd player, pc or any device with 3.5mm stereo jack output to an auxiliary line input. Profile J2J uses the same compact cordage associated with the QED Profile range delivering ultimate flexibility, without compromising quality.